Vue.js is a solid JS framework which we (the Prismic team that is writing this article) like very much. 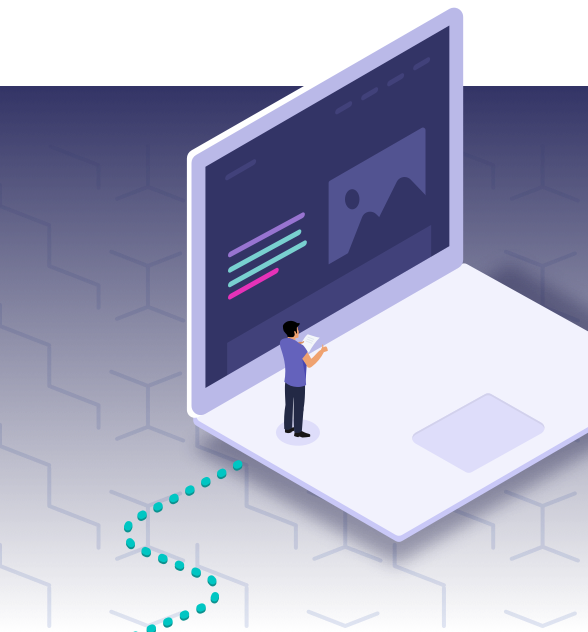 (Here's an article about it that we published a while ago: 3 reasons to use Vue.js in your next web project). As with most websites, sometimes there's the inevitable point when you, the developer, need to make content editable for the rest of your team: writers, authors, content managers, marketers, etc. Basically, you need a CMS. But not just any CMS – preferably, one that would play well with your existing tech stack. We'd go as far as to claim that Prismic is a solid CMS that integrates well with Vue.js projects. Why's that, you say. Fair question. Let's hear some answers. Have a look at the docs, try the starter project, and if it all seems reasonable – create an account and try it out yourself. If you have concerns about pricing: there's quite a bit of things that you can do on the free plan and we intend to keep it like that.